Are you looking for true happiness, the kind that doesn’t go away? I am. 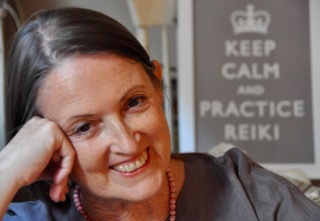 The longing for true happiness drew me to Reiki practice just as it had drawn me to meditation and yoga decades before. And the results have kept me practicing. 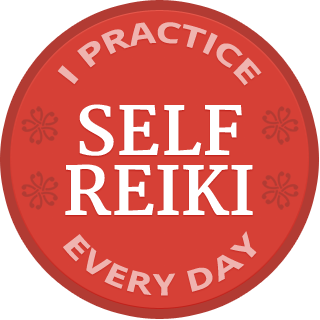 Every Reiki practice leaves me happier than when I started. Even if I was happy before I started! And it doesn’t matter if I self practice or offer treatment to someone else. Same result: happy happy me. Not elation, but steady happiness, feeling anchored and timeless from deep within my best self. I want more of that. Who wouldn’t? I’ve come to understand true happiness doesn’t just happen. It’s a practice. Starting your true happiness practice is very simple. Place your hand. All appropriate human touch is beneficial. That’s a given (and it’s supported by stacks of research). That said, if you practice Reiki or you’ve received a Reiki treatment, you know Reiki touch brings something extra, a benefit that while subtle, is strong enough to be felt clearly even as it remains a mystery. Reiki touch evokes a self-healing response from deep within, like a memory of wellness suffusing your awareness. Tasting this Oneness entices every part of you into better relationship with every other part of you — physical, mental, emotional and spiritual. Ease comes into your breath and you feel more spacious, more deeply aligned with yourself. That sense of alignment opens the door to harmony and poise that remains steady in challenging circumstances. For example, even when physical pain cannot be relieved, the emotional suffering surrounding the pain can be. Clearly health isn’t always available, but true happiness is, as long as you continue practicing even when your desired result isn’t showing up. 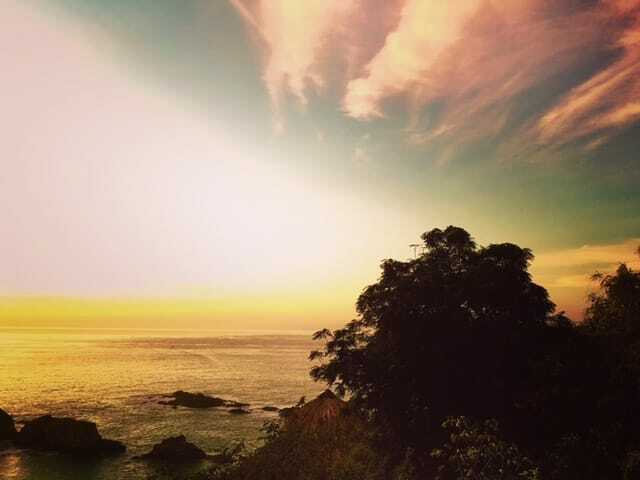 Your Reiki hand moves you into happiness and practicing the Reiki Precepts take you deeper. The Precepts guide you to stop hurting yourself (do not worry, do not anger) and to cultivate behaviors that benefit all of us, you and everyone else (gratitude, diligence, generosity, kindness). Think of the Precepts as a mental Reiki practice. Sometimes they seem as impossible as a koan — how can I not be angry at that guy leaning on his horn outside my window? — which can actually stop the mind’s relentless anger chat. Other times the Precepts point us to an action that sets us right: How can I express kindness in this moment? True happiness doesn’t just happen. It’s a practice. As we approach the August 15 birthday of Reiki lineage founder Mikao Usui, let’s practice true happiness with greater diligence. I have two offerings to help. First — click here to sign up for 3 weeks of short daily emails to support your happiness practice. And they are free! I second Giorgio Bosso and so many others’ comments on the impact your beautiful writing, shared information and the avenues you opened for Reiki in the “conventional” world. You are a truly NY jewel! Always happy to see your mail in my inbox.